In this White Label Energizing Content Bundle – report, ecourse, keywords, and royalty free images, you’ll be able to give your audience more ideas on energizing themselves. Do you sometimes feel that you are tired and lack energy? Feeling tired is normal since we all have very busy and stressful lives. You’re not the only one – your audience probably faces the same issues. Staying positive in life is important. When you do this you’ll enjoy life more. This bundle will give your customers the encouragement and motivation that they need to help them feel positive and energized. 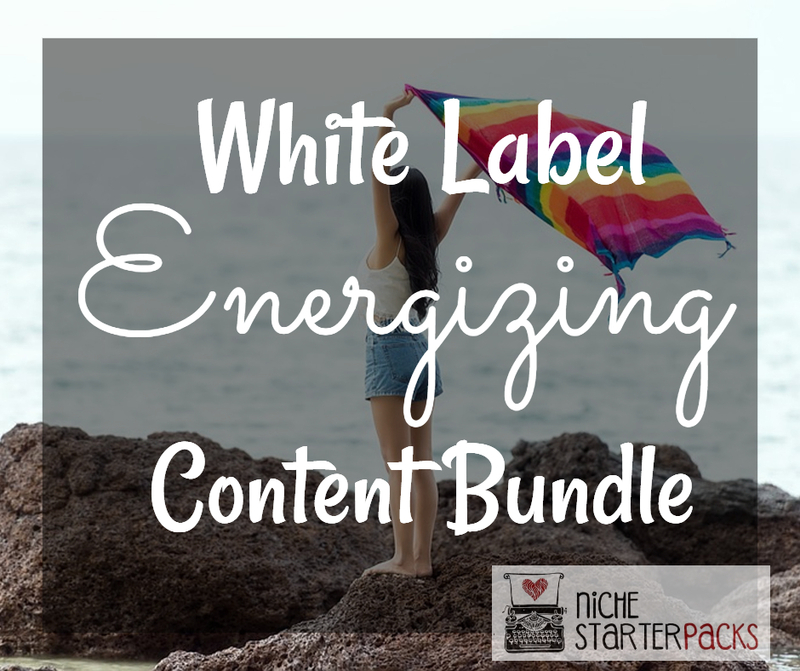 This White Label Energizing Content Bundle will help bring in traffic and readers to your blog because you’ll be talking about topics that people are searching for – how to continually feel energized because sometimes life can be draining. Having a healthy and positive mindset is essential to feeling energized in your life. People would want to change their thinking from a negative mindset to positive and energizing mindset. 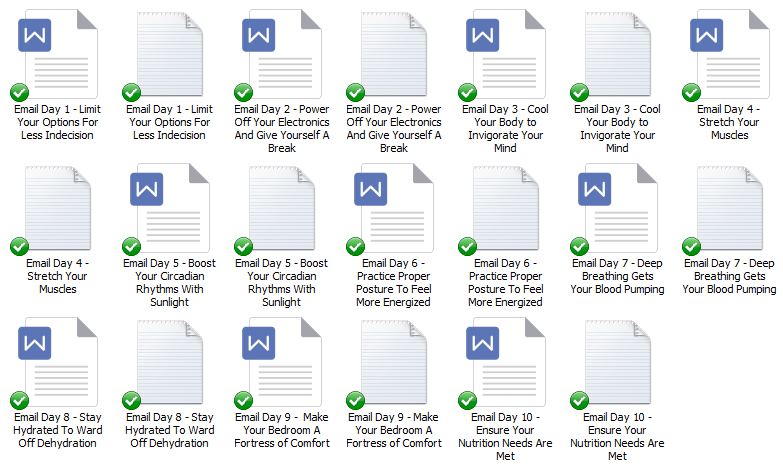 The White Label Energizing Content Bundle will help you on making your life more energizing. White Label Energizing Content Bundle (Report, Ecourse, Keywords, and Royalty Free Images) – Get It All For $37! You’ll get a 25-Page report all about Recharging Your Body. 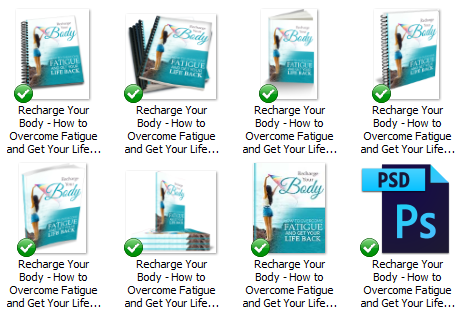 This is a great opt-in because it talks about how you can recharge your body in different ways. I’ve come up with 200 long tail keywords all related to Energizing. You’ll find some of these are what people like to call low-hanging fruit keywords while others have more searches.